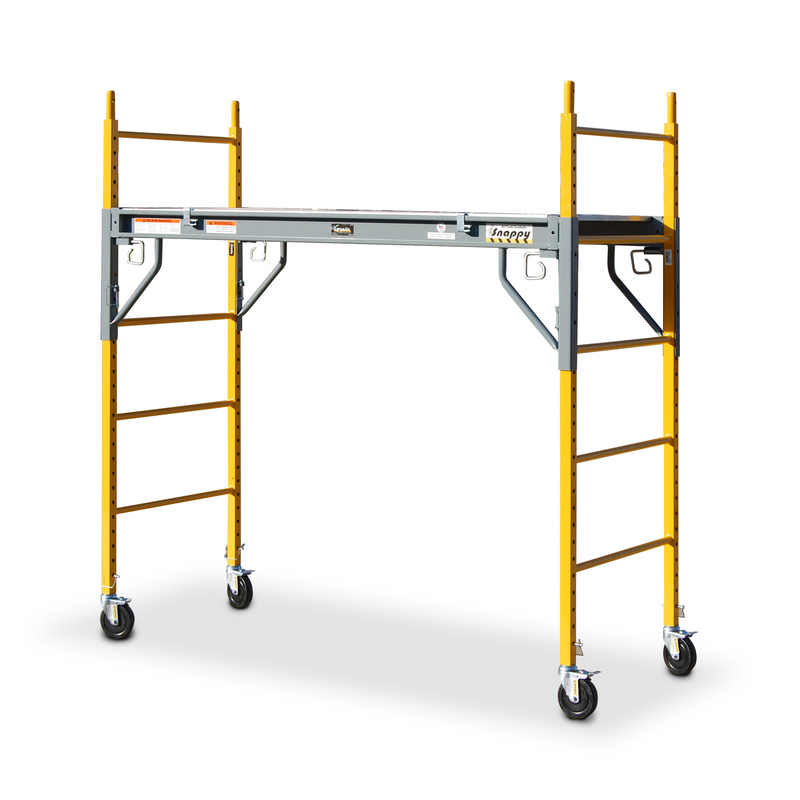 Overland Electric Carts and Scaffolding on Sale! Christmas is right around the corner! We have been prepping deals to save you time and money. We are offering free shipping on nearly every item on our website!. Shop Overland Electric Powered Carts and American Cart Hand Carts for great deals on top quality products! Overland and American Cart are part of the Granite family. 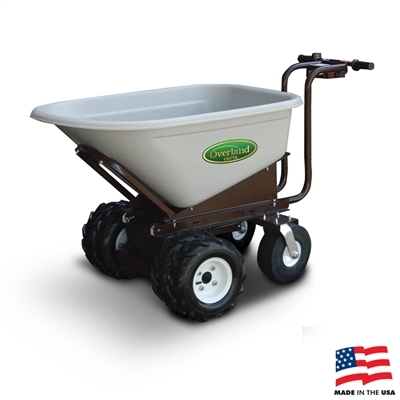 Overland electric wheelbarrows are a well designed piece of engineering. Built from the ground up to handle the toughest jobs, everything is splash proof sealed and ready for outdoor use. Overland electric carts are also a great option for indoor use. The all electric drivetrain ensures zero emission operation and almost no noise. The width on the 7 cubic foot Overland cart allows for easy entry and exit through standard doorways. Even under the rated 750 lb load, the carts are capable of moving at their top speed of 2.4 MPH. This speed is a little quicker than the average walking pace which means you will get where you need to go quickly and with ease. Granite scaffolding has been a core product since Granite was started in 1997. Combining decades of engineering and expertise in the scaffolding industry has resulted in one of the premier scaffolding units. This engineering can be seen in the Snappy utility scaffold. Built with a patented G-pin, it is safer and easier to use than most standard scaffolding. Simply adjust the G-pin when you are ready to move raise or lower the utility scaffold level. 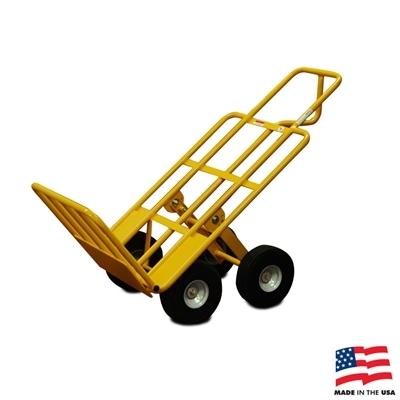 American Carts are designed, manufactured and powder coated in the USA. Many of the designs are Granite exclusives and and have been created to make material handling more efficient and less labor intensive.